The Villa Group is a trustworthy Mexican timeshare company with more than 30 years in operation and whose directors and owners offer more than 40 years of experience in the timeshare industry, having built the reputable Mexican company brick by brick and happy member by happy member. The Villa Group likes to think of itself as a Mexican timeshare solution for all those seeking fabulous vacations in the top destination on Mexico’s stunning sandy coastline. When you purchase a timeshare with the Villa Group, you can be sure that you are investing in quality, value for money, reliability and access to some of the best resorts in the country. Like one big happy family, the Villa Group’s members are the life-force that make its Mexican timeshare resorts the best solutions for your vacation ownership needs. 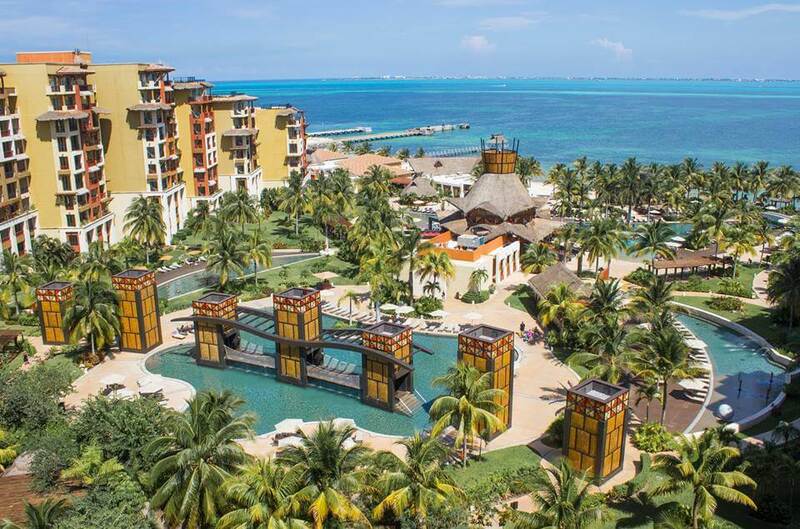 You can purchase a Mexican timeshare with the Villa Group knowing that the locations of the resorts have been chosen for their amazing beaches, accessibility, range of activities as well as exclusivity, avoiding overcrowded hot spots. Choose from Cancun, Cabo San Lucas, Puerto Vallarta, Riviera Nayarit and the Islands of Loréto for your Mexican timeshare solutions. 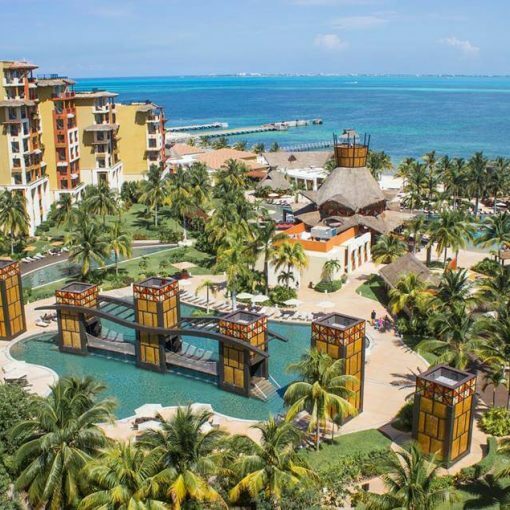 Another quality of the Villa Group’s timeshare products that make them particularly great Mexican timeshare solutions is the points based system. Villa Group’s Villa Preferred Access membership provides points rather than the old style fixed week timeshare purchases which makes it possible to stay in any of the resorts within the Villa Group family of resorts. This means that you don’t have to stay the full week and can take two vacations rather than one whole week in two separate destinations. Likewise, you can bank your points towards the following year, borrow points and even use points for paying for services like spa treatments, all inclusive meal plans and grocery packages. Buying a timeshare directly from the Villa Group is the safest way to purchase a timeshare without being involved in a scam. 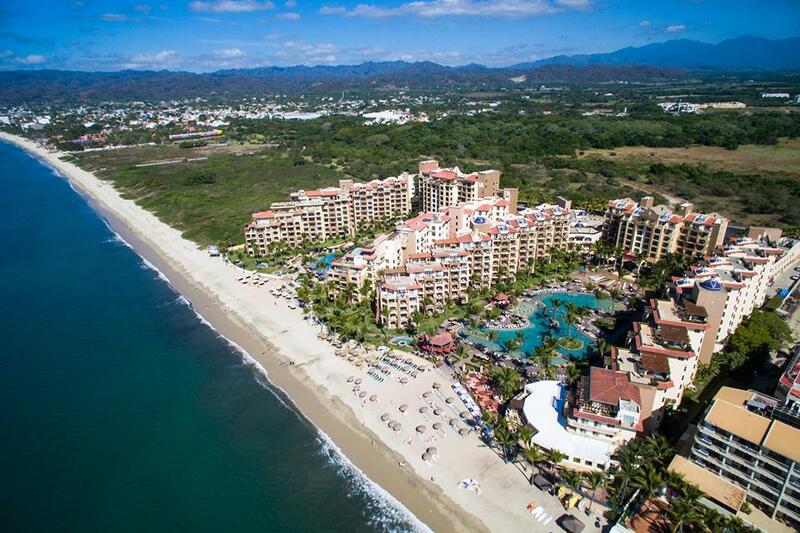 Nowadays, scammers are getting very clever, including offering Villa del Palmar timeshare resale services and cancellation services as Mexican timeshare solutions under the guise of relieving you of the responsibility of you timeshare. 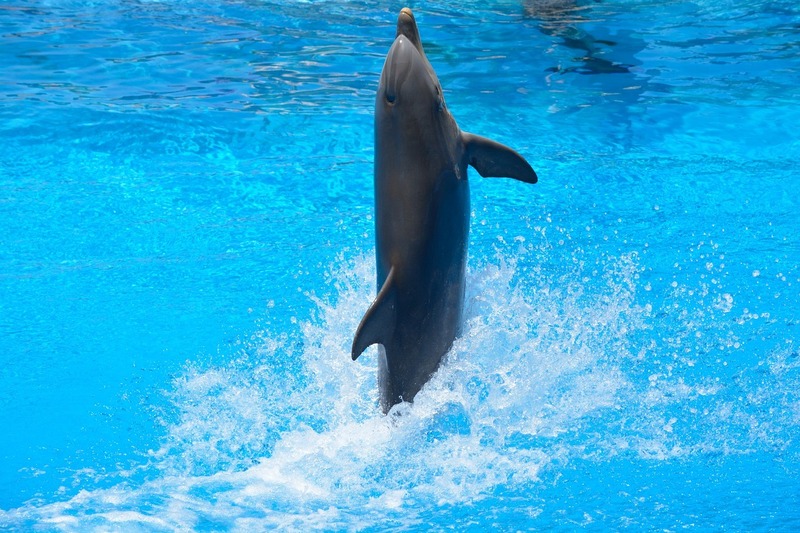 Beware of any company that asks you to pay for services such as resale introduction fees or cancellation fees. 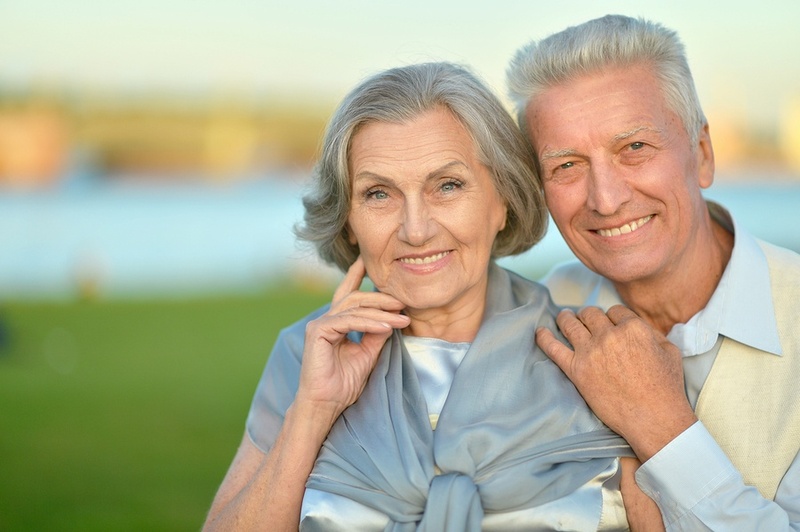 If for some reason you no longer wish to own your Villa Group timeshare, there are other options that will protect your investment rather than cancellation, such as accelerating your points usage to finish your membership sooner or renting your timeshare. 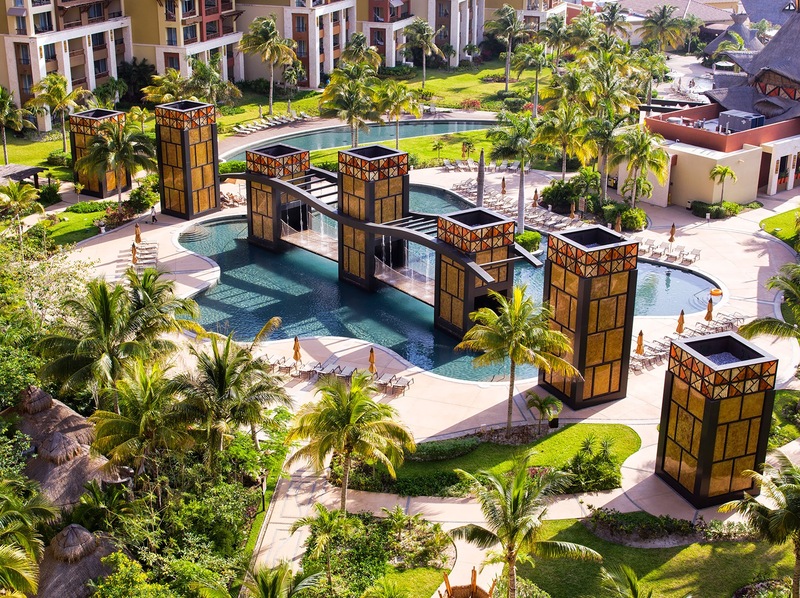 Before putting yourself at risk of a cancellation scam disguised as a Mexican timeshare solutions, consider all of the options.